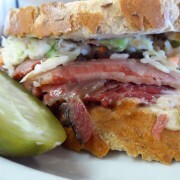 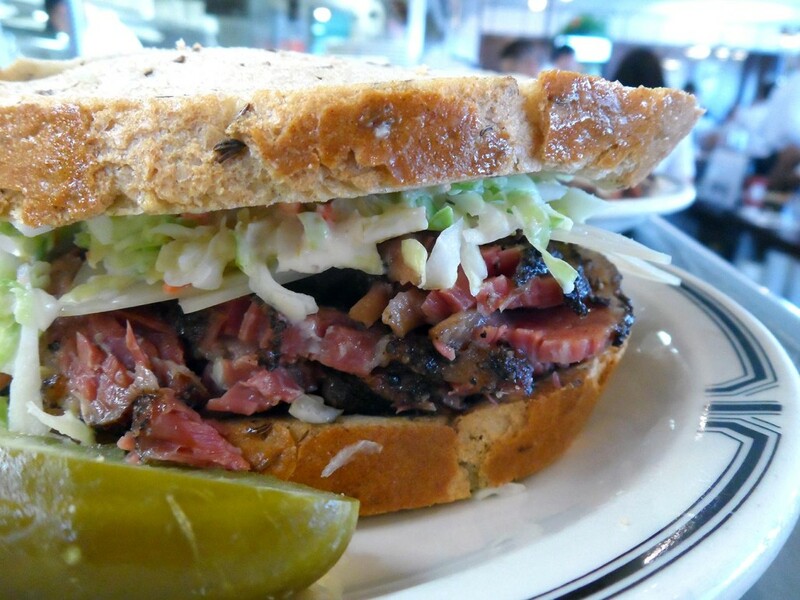 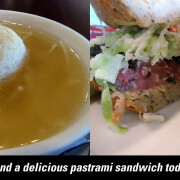 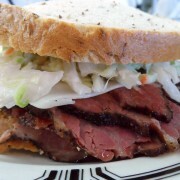 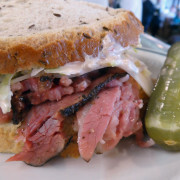 The classic, creamy coolness of the cole slaw matches perfectly with the Russian dressing, the Swiss cheese and of course, the hand-cut hot pastrami, all piled high on just-cut warm rye bread fresh from baking. 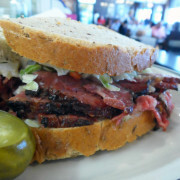 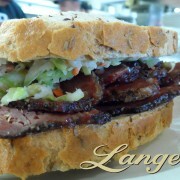 And it’s only available at one place: Langer’s. 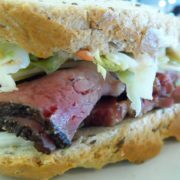 See you for lunch.